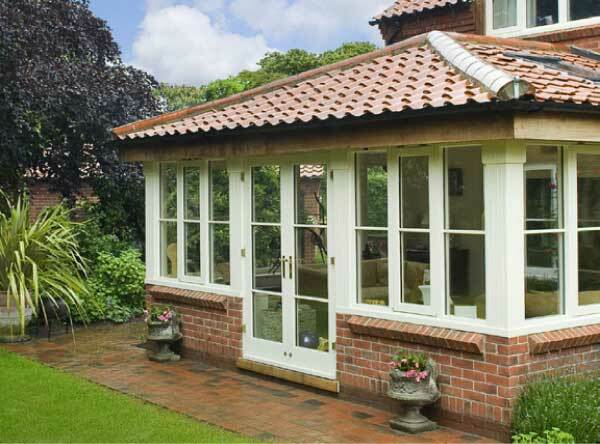 Broadland Windows have been designing, crafting and installing an unrivalled range of home and commercial products since 1974. Our professional advisor’s never apply pressure to gain a sale – they carefully help you choose the best options for enhancing the appearance of your property and its value. Bi-fold doors and new back door installed. Very good quality products, efficient installation, completed quickly and with minimum of mess and disruption. Would definitely recommend. 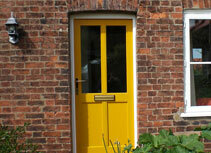 I have purchased two half glazed exterior doors in non-standard sizes, made bespoke and fitted by Broadland Windows. 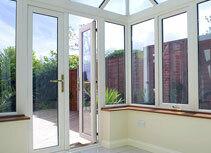 The doors are superb – really well-made, solid, attractive and with quality locking mechanisms – as you would expect. 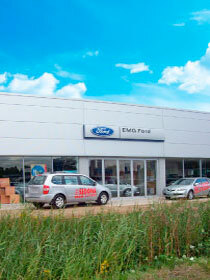 The fitting team were wonderful – the job was done swiftly and efficiently. Carpets and floors were protected, no mess was left – and the doors were fitted and finished beautifully. 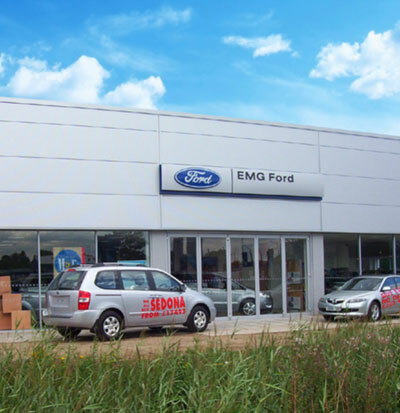 From start to finish this was a wonderful experience…lovely sales people and exceptional fitters.. They did exactly what they said they would do and more! had several people actually knock on my door to ask who fitted them.. Installation of hardwood double glazed patio door and d.g side panel. Very efficient with no visit from pushy salesman. Everything dealt with by phone, email plus photographs. First meeting when surveyor came to measure and explain in detail. Next visit the fitter and completed efficiently and very tidily and clean. We got what we wanted at a price we knew was competitive in a quality better than expected. The finish is superb. We had new Patio doors fitted. The whole service was first class. All the staff were very helpful and the work was carried out quickly and all rubbish removed and the room left clean and tidy. This is the second time I have used Broadland Windows. Very pleased with our replacement hardwood windows. Quotation was non pushy (which was refreshing), the follow up visit straight forward, and the Fitters were excellent. A couple of little snags dealt with without any question or fuss. All round a great job. Many thanks everyone involved. Would highly recommend. We were very impressed with Broadland Windows, from the accuracy of the initial survey by their estimator to the attention to detail of the finished product. The fitters were very helpful and left our house as they found it each day. They were very experienced and knowledgeable and installed all of the windows and doors to the whole house in four days, we were very pleased with the high level of service received and quality of the windows/doors. 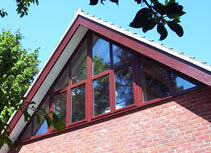 We would highly recommend Broadland Windows. 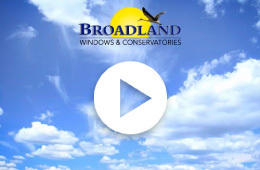 Broadland Windows friendly team are here to answer any questions you might have.